If you need a natural remedy for insomnia, look no further than essential oils. 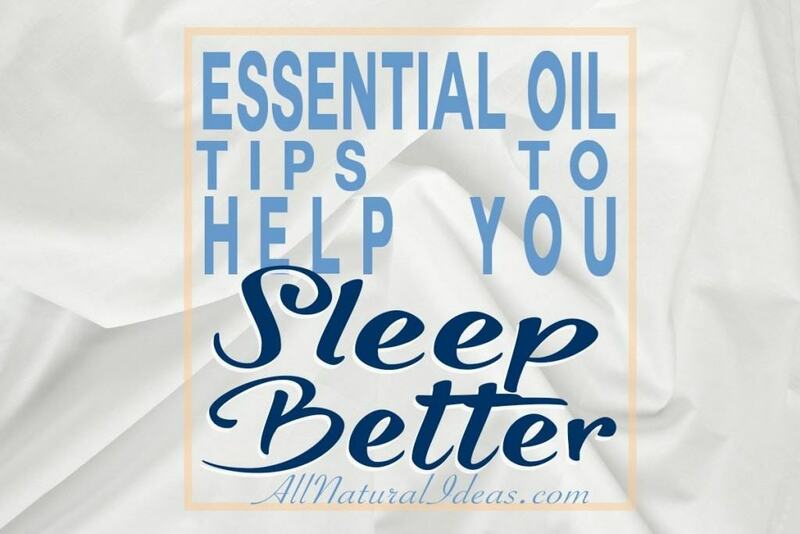 You can sleep better using essential oils with these tips! If you’re like many people, chances are you struggle with falling or staying asleep. Whether it is because you have difficulty turning off your thoughts, trouble relaxing or because you struggle for some other reason, essential oils can help you have a restful night’s sleep! 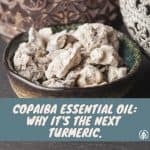 Essential oils are extremely versatile meaning not only can you use a variety of different oils for sleep but you can also use them in a number of different ways. I encourage you to try the various oils and methods to try to find the ones that work best for you! You can add any one of the essential oils mentioned above to your diffuser. Try adding 3 to 4 drops of the essential oil of your choice to 70-100ml of water. I recommend that you turn your diffuser on approximately 15 minutes before heading to bed so that the aroma is already in the air when you get into bed. You can also try using a combination of lavender and cedarwood OR cedarwood and vetiver in your diffuser for a restful night’s sleep. 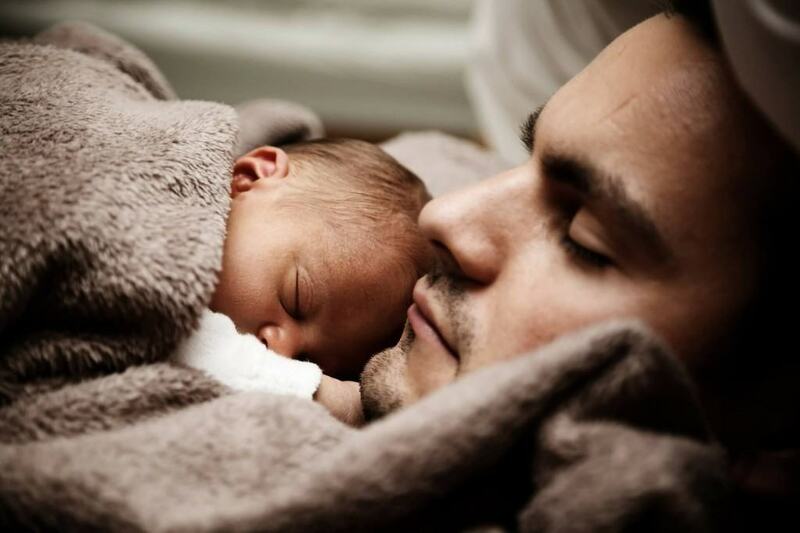 Diffusers and Children: if you’re using an essential oil to help your child sleep I would recommend only using 1-2 drops of essential oil with a minimum of 100 ml of water. Instead of using a diffuser, many people will put 1 drop of Lavender essential oil on their pillowcase before bed. I tried this once however I found that the smell of lavender was too strong and it made me sneeze. I have only tried this with lavender but I think I will try this with cedarwood next! 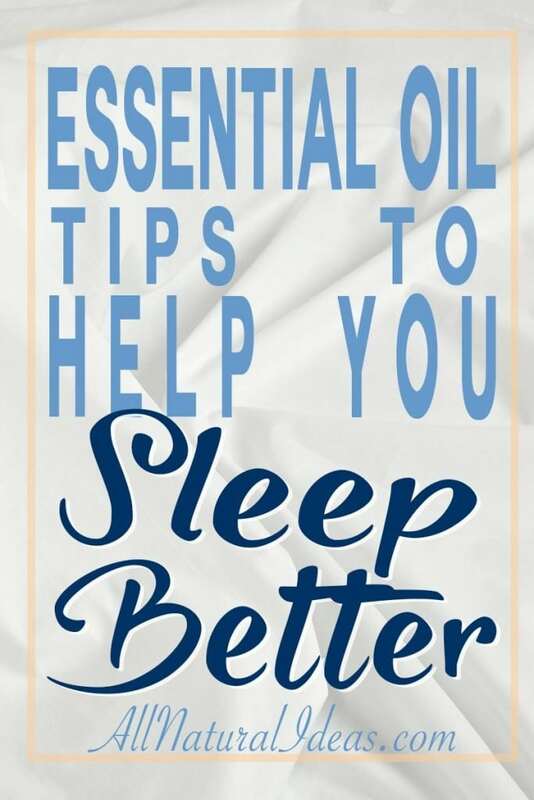 You have many different options when it comes to using your essential oils topically for a good night’s sleep. If you are trying option number 1 or 2, you can try using 2 different oils i.e. 1 drop of lavender and 1 drop of cedarwood to the sole of each foot to find the combination that works best for you. 4 drops of lavender essential oil. Mix the ingredients together and store in a glass container. Add ½ – 1 cup of your relaxing bath salts to your nightly bath and enjoy! I hope this helped give you different ideas on how to sleep better using essential oils. May you now be able to get a restful night’s sleep! Have you use essential oils to help with sleep?